Nutritionists frequently recommend regular consumption of green vegetables since they’re abundant in beneficial components. It’s important you consume these nutrients daily to sustain the skin, cardiovascular, and digestive health. Additionally, you can obtain some antioxidants that are necessary to eradicate free radicals. These days, a wide range of edible greens exists on the market, so you might not know which to choose. Fortunately, our health food store Pembroke Pines will advise you accordingly. Here’s how to choose the best dietary greens. The green vegetable is full of vitamin K, A, C, potassium, B vitamins, and fiber. Moreover, it contains lutein-a potent antioxidant associated with eye protection. Kale has sulforaphane-a phytonutrient with cancer-fighting properties. The Southern favorite has huge, leathery leaves, and its flavor is slightly mild. It has a tough texture, so it requires a longer cooking time compared to other greens. In addition to offering vitamin K, beta-carotene, and vitamin C, collards comprise higher quantities of dietary fiber compared to other leafy greens. These are high in Vitamin C and K as well as manganese and folate. According to research, folate has proven useful in decreasing the likelihood of breast cancer. Additionally, it plays an important role in protecting babies against neural tube defects. Their flavor can differ considerably depending on how you cook them. The best way to prepare them is by roasting and you can prepare them using olive oil for heart benefits. The cruciferous vegetable provides numerous minerals and vitamins. It’s also high in Vitamin C, K, folate, and chromium. Chromium helps regulate blood glucose and the metabolism of macronutrients (protein, carbohydrates, and fat). A good way to cook it is by roasting or steaming it and topping it with lemon juice and garlic to change the flavor. The less commonly known vegetable has a high content of Vitamins K, A, C, copper, and magnesium. Magnesium offers health benefits, for instance, alleviating aching symptoms and offering energy. The vegetable is also associated with controlling blood sugar and its common preparation method is by sautéing. 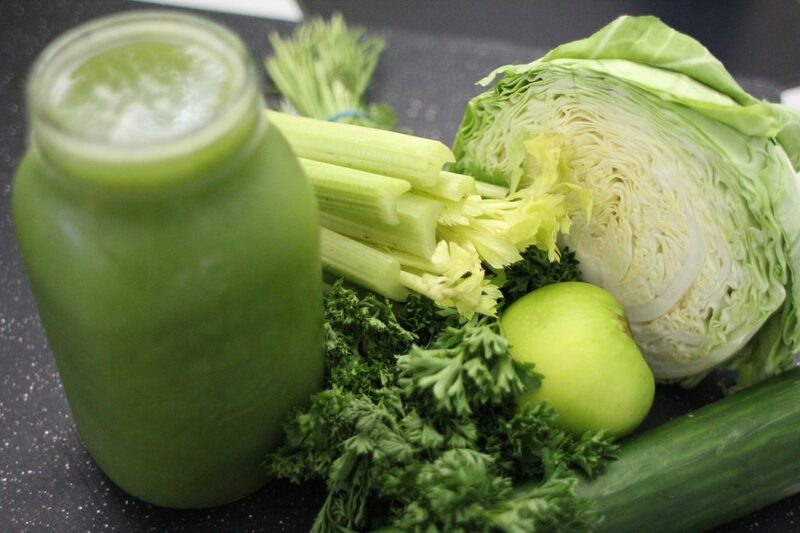 At Nutrition Smart, we advise our clients to consume leafy greens to maintain proper digestion. Remember, indigestion brings additional health ailments such as nausea and diarrhea. Therefore, you should integrate sources that help enhance your digestive tract’s condition. The nutrients like magnesium and potassium aren’t merely helpful in treating diarrhea. The vitamins present in the vegetables could restore drained energy as well. Processed foods are major sources of elevated cholesterol levels. In this case, cholesterol starts accumulating in the blood vessels and arteries, possibly causing debilitating medical problems such as heart attack and stroke. Nevertheless, it’s possible to sustain these levels by consuming fresh greens regularly. The vitamins and minerals accessible in greens help eliminate plaque and buildup, leaving your arteries and vessels cholesterol-free. If you desire flawless skin, begin adding lettuces and Swiss chard to your salad bowl. Both vegetables are abundant in minerals, vitamins, and other constituents that ease skin-damaging factors. The nutrients aid in skin nourishment and improving your complexion. 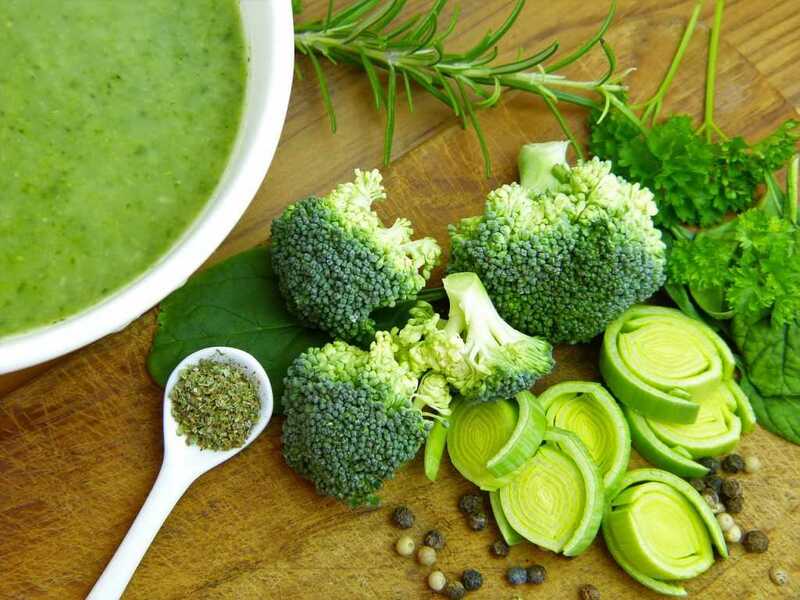 Moreover, the vegetables comprise a high water content that will maintain moisturized skin and prevent the onset of fine lines, wrinkles, and sagging skin. Your scalp is vulnerable to bacterial and fungal infections that you can prevent effectively through numerous doses of magnesium. You’ll be glad to know that you don’t have to find magnesium supplements because it’s widely present in kale and lettuce. The leafy vegetables can enhance your scalp’s condition considerably encouraging hair growth. In the case of continuous itchiness, however, you must consult your dermatologist and avoid self-medication. Sustaining cardiovascular health isn’t as difficult or impossible as most of our clients think. Rather, it simply involves the adoption of a healthy lifestyle through exercise and eating healthy foods. You can integrate various greens, for instance, cabbage leaves, Swiss chard, and kale to balance your blood pressure and cholesterol levels. If you’re thinking of shifting to a healthy lifestyle but don’t know how to go about it, the knowledgeable staff at our organic health store Pembroke Pines will enlighten you.